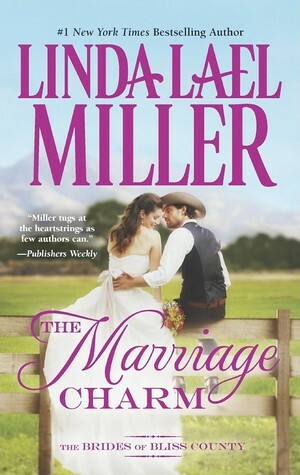 The Marriage Charm is the second book in the The Brides of Bliss County by Linda Lael Miller. It is aptly named as the heroine - Melody is the artist who has designed the charm bracelets that all three women wear as part of their pact to find husbands they love and all the delights that follows with family life. Melody first proposed to Spence, who is now the town's chief of police nine years ago, and he declined! That really upset her so now she is a little wary as Spence begins to pay her more attention. After all she knows he has a bit of a reputation with the women! Slowly their relationship rebuilds, but Spence is treading warily too. When he was nine years old he was dropped off in Bliss County to his Aunt Libby who has reared him since. So he has some issues of abandonment. Now a letter from his mother sits unopened in a desk drawer. He can't decide whether to open it. I liked the way the point of view alternated in this story in a fairly even way. It gave the reader a chance to really get to know both Melody and Spence and how they were feeling as they circled each other. We knew early on the reason why Spence had declined Melody and it wasn't all bad! As always in a Linda Lael Miller animals play a small but endearing part. Melody's three cats were fun and Spence's dog Harley and Reb his horse are very much part of the scene. As in The Marriage Pact like Hadleigh, Melody is surprised by a gift from Spence that she very aptly names. Mind you it's very difficult to keep anything quiet or a surprise in this small country town in Wyoming. Mrs Arbuckle a wealthy member of the community also is involved with many plans - some endearing, some risky and some downright unpalatable. There is some mystery in this book - someone is stealing items from homes and in doing so hit very close to some of the characters in the book. However finally with a few wily moves by other characters in the book this mystery is totally solved much to Spence's chagrin. I have the first book on this series on the TBR pile and you made it sound like a cute romance. 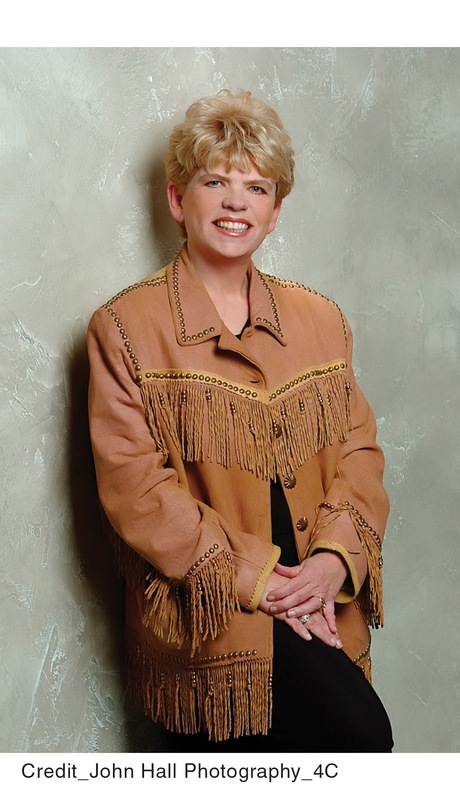 I've read some of her stories and Linda is great with small towns. Great review. Sounds like an easy sweet read. Thanks for the review. I've always enjoyed Linda's books and look forward to this second book in the series.